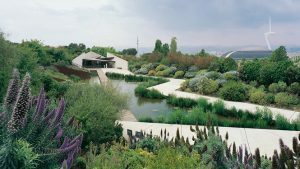 Lovers of nature or simply need to escape from your everyday life, Barcelona has many parks and gardens available for you to relax. 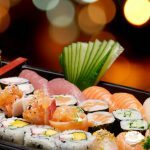 We offer you today, five places to visit, whether you are visiting or resident of the city. One of the emblematic places of Barcelona, Park Güell is an invitation to relaxation, ideal for architecture lovers. Indeed, it is here that it finds one of the main works of Gaudí, a true garden-city where you will be able to visit Casa Gaudí. Go discover also the famous “mosaic salamander”, or enjoy the view offered by the park. You can make a tour to discover the history of the park and the work of Gaudí, or if you wish, you can simply walk in the park. If you opt for the tour, remember to buy your tickets in advance to avoid a queue that can seem endless when the weather comes. Count around 30 € per adult for a guided tour (free for children under 10 years) of an hour and a half. To obtain tickets “cut file”, count € 8.50 per adult over 12 years, free for children under 6 years. 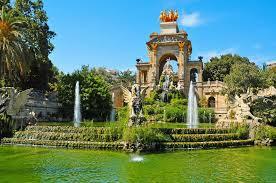 The huge park of Ciutadella, located in Barcelona’s Gotic district, is a real cultural space of 30 hectares! You will be able to visit within the park, the Headquarters of the Parliament of Catalonia, the Museum of Modern Art or the zoo. You must also visit the Arc de Triomphe, built by Jossep Vilaseca i Estapa. The park contains many paths, lined with orange trees (come in winter to see them full of ripe fruit) and palm trees. You can also go for a boat trip on the lake. Facing the lake, you can observe the splendid fountain of Josep Fontséré, ideal for aspiring artists looking for inspiration. The entrance to the Park is free, it is open every day from 9h to 21h. 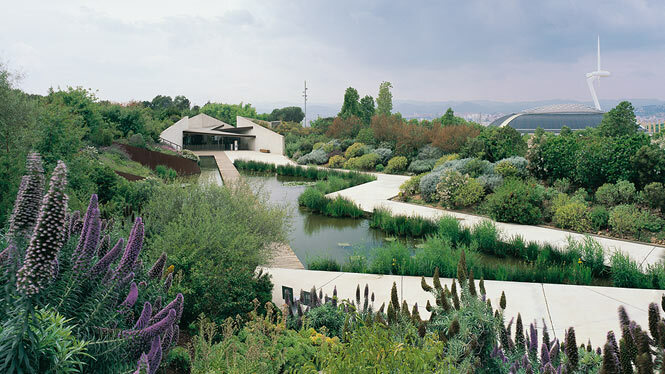 Located on the heights of the city, in Montjuic, the 14 hectares of the park are home to many species of plants, from South Africa, Australia or Chile. 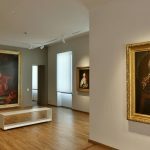 You will also be able to observe temporary exhibitions, to see which ones, consult the website of the Botanical Garden. The park is open every day from 10h to 19h in low season, and from 10h to 20h in high season. Entrance costs € 3.50 in full price. However, every first Sunday of the month, entry to the park is free. Horta Labyrinth Park has the oldest garden in Barcelona. It was developed in 1802 by the Italian architect Domenico Bagutti as well as the Marquis de LLupia, joan Antoni Desvalls and Ardena. In this park, you can lose yourself in its Cypress Labyrinth. The task will prove arduous because the cypresses leave no chance to see through. If you succeed, you will see an Eros sculture and typical kiosks. 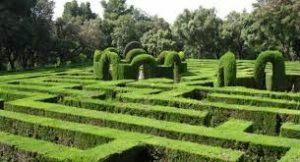 You can also visit the gardens of Los Bojes, ideal for children because it is composed of many floral and plant compositions. Visit also the Romantic Garden where you can contemplate the Agapantos, flowers of love. You can visit the park from 10h to 19h in low season, and from 10h to 20h in high season. The entrance fee is to limit the number of people inside and thus preserve its beauty. Count 2.23 € for the entry. Note that admission is free on Sundays and Wednesdays, the number of authorized persons is however regulated.